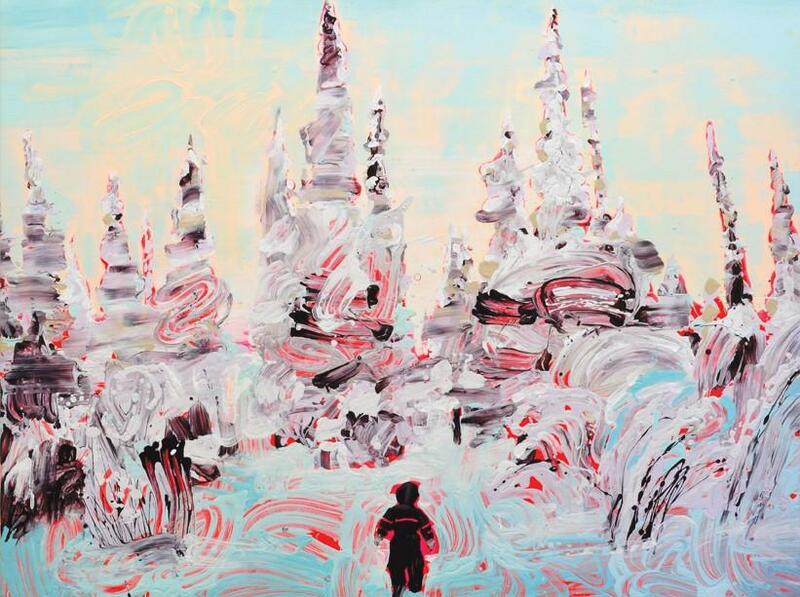 Sirpa Särkijärvi, Viides sukupolvi (Fifth Generation), 2011, acrylic on canvas, 41 3/8 x 55 1/8 inches. In honor of the winter solstice, a conversation about an exhibit of contemporary Finnish paintings called Dark Days, Bright Nights. What we can learn about human nature from a place where all the inhabitants live in extremes of light. Photographer Lara Shipley's image, "Believer," is currently looming over 43rd and Main on the H&R Block Artspace Project Wall in Kansas City, Mo. 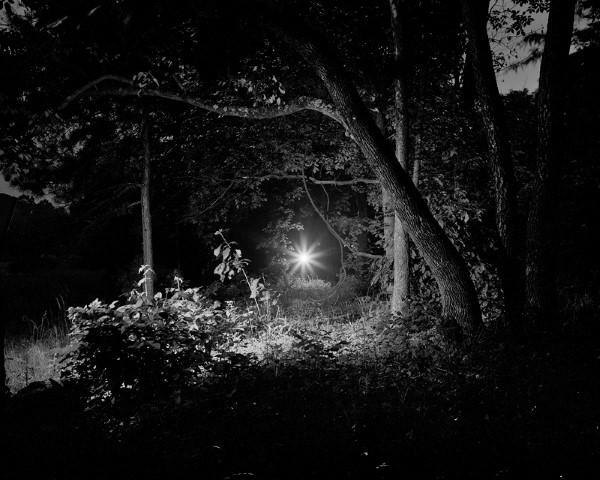 She says her series of photographs, Devil's Promenade, is a reflection on life in the Ozarks, where she grew up. At the Nelson-Atkins Museum of Art, Shawn Hughes is surrounded by American history depicted over the course of six murals painted in vivid colors with nearly life-sized figures. 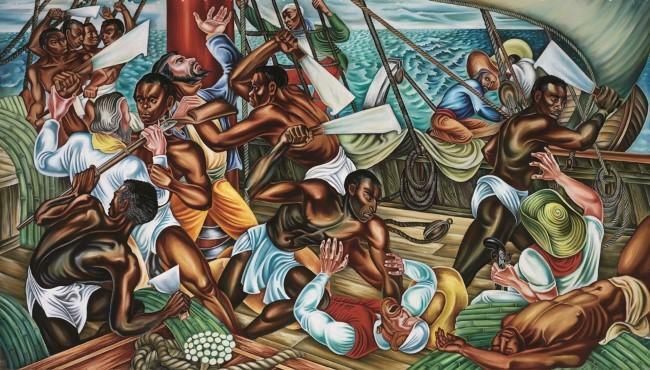 There's a deck full of slaves about to mutiny on the Amistad, the mutinous captives on trial, an urgent scene in the woods as slaves are about to cross the Ohio River to freedom. There are students enrolling at the historically black Talladega College, bringing pigs and chickens to pay their tuition. And there are industrious workers building the university library. 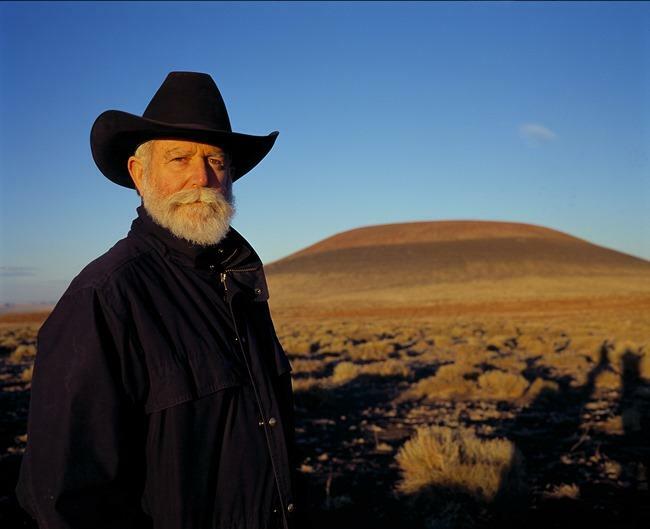 It’s been a summer of light for the arts world – and for artist James Turrell.